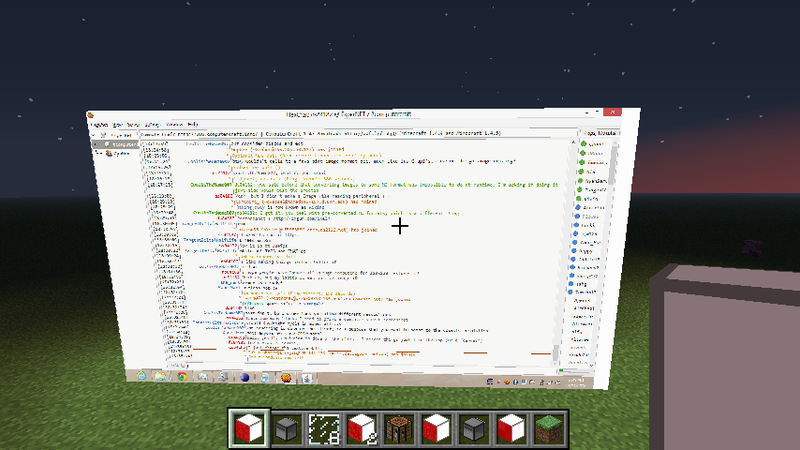 [MC 1.4.7][CC1.481][Version: 1.4.1] CCLights! Bug fix! Hey you, I'm Arial 48, anyways: CCLights is dead, gone, out the door! This mod is not developed ANYMORE! I'd advise you do not use it! Wow. Much bugs. 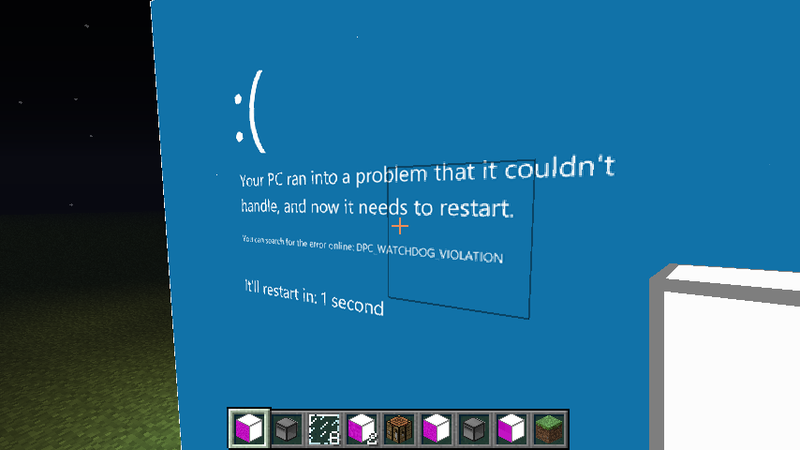 Such crash. Many corruption. 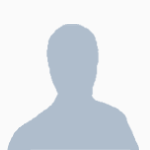 Welcome users! This is a peripheral called CCLights! CCLights features colorful light that can be changed with a computer! 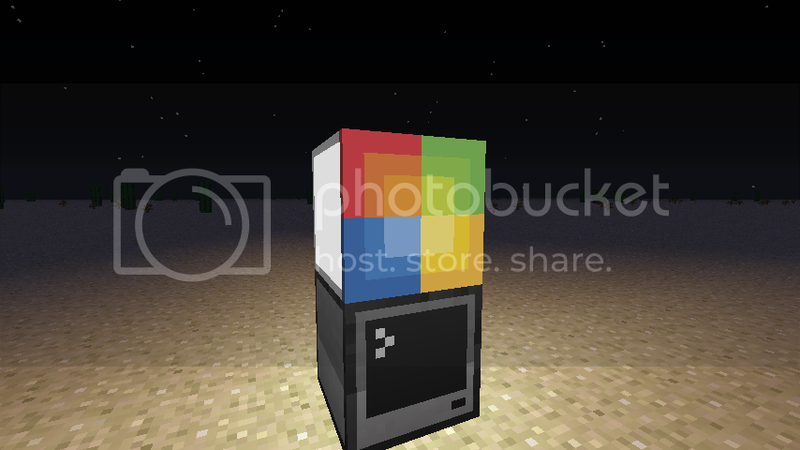 It uses RGB to give off pretty colors! 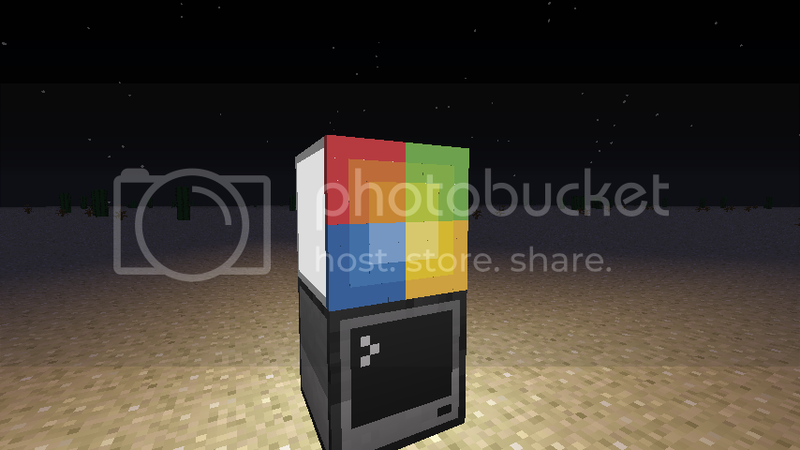 Made it so that 128x128 won't corrupt the world around it. Optimized network sending again to fix 128x128 light grids. Edited by ds84182, 23 January 2014 - 09:19 PM. Very nice. : ) It looks very practical and clean to me. I just changed the photos from thumbnails to full size! 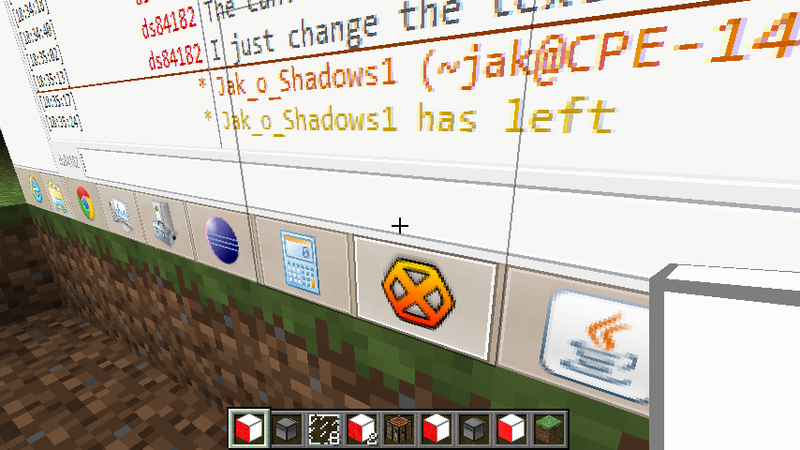 works lovely in ssp, and on server (1.4.2). One thing i can think of is maybe make the pixels start at 1 instead of zero - so as to be more consistent with the CCterminal. Fantastic! Now I can have the blinkenlights I wanted in my computer room! You ought to do that by default; starting at 0 is a Java thing, not Lua. Lua starts at 1. That would be very cool of you. Another idea - It would be very nice if we could turn them off. 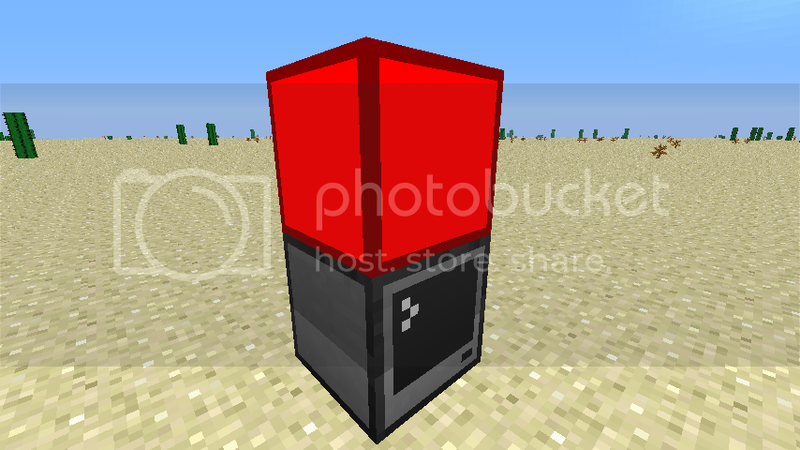 Either emitting less or no light when at (0,0,0) or maybe just have it require a redstone signal to be 'lit' (even both) would be great. Just pointing out that it's not so much a Java thing as a computer thing. Computer hardware is designed to work with 0 as a starting point instead of 1. So C set the trend of keeping consistent with hardware and Lua is one of the few languages that break that trend. Thank you for reporting the error. 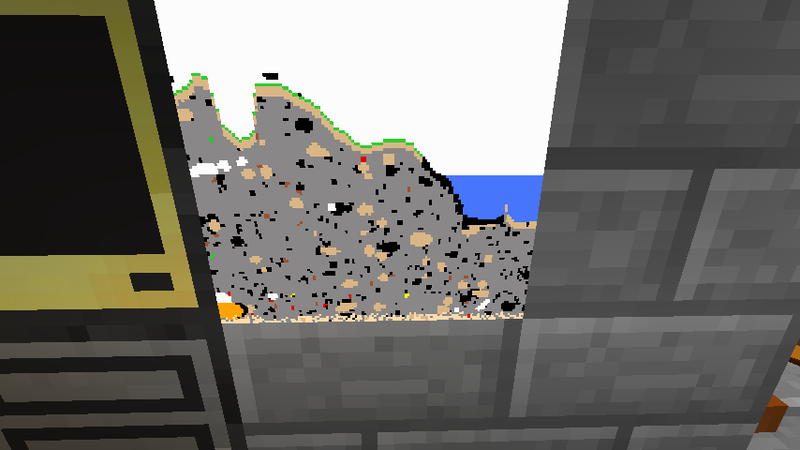 Apparently, I deleted the NBT write function for the single pixels. Should be fixed in the next version. I am working on a rednet program/api to write to an array of screens from a computer. 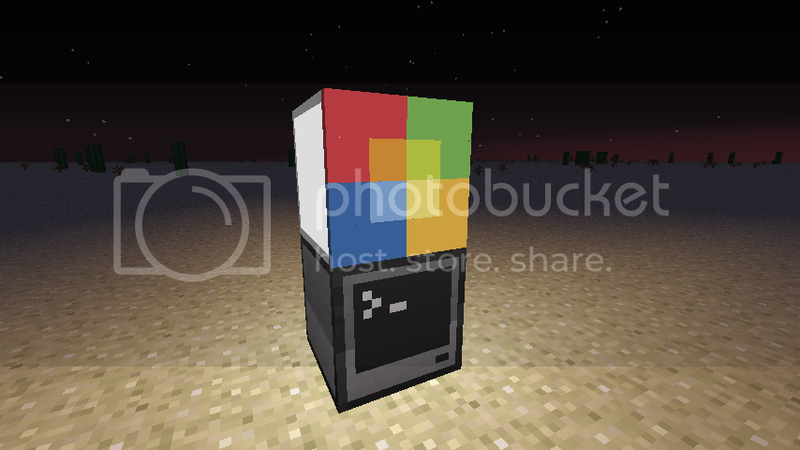 I don't know when I will release it, but it would be a way to chain monitors together. Please, please use metadata. 5 block IDs? I would love to use metadata, but I already released without metadata. So, what am I supposed to do, corrupt everybody's world just because you (a tiny speck) wants change. That is plain selfish. And I have configs for a reason :/. Forge has included the 4096 fix, 5 unnecessary block IDs is no longer a big deal. Even 500 would not cause people to run out of IDs (unless they had 6-7 mods doing that). If you want to convert it to metadata, you could make it still use 5 block IDs, but make 4 of them convert themselves into metadata versions when they're loaded. Then in a later release, you can remove the (now unused) 4 extra IDs. Yeah, i agree with immibis, using 5 ids isnt a big problem with 4096 in forge. Edited by Cruor, 22 November 2012 - 01:03 AM. Like any other peripheral, just put it in /mods along with CC. 1.4.7 download link doesn't work? Nnoooo!!! This honestly kinda reminds me of the "hue", a new app-controlled light that works with iDevices. Now to figure out how to "wirelessly" hook up a computer with a bunch of lights in a house. This would be perfect for something like a stage, where lights must be changed occasionally. 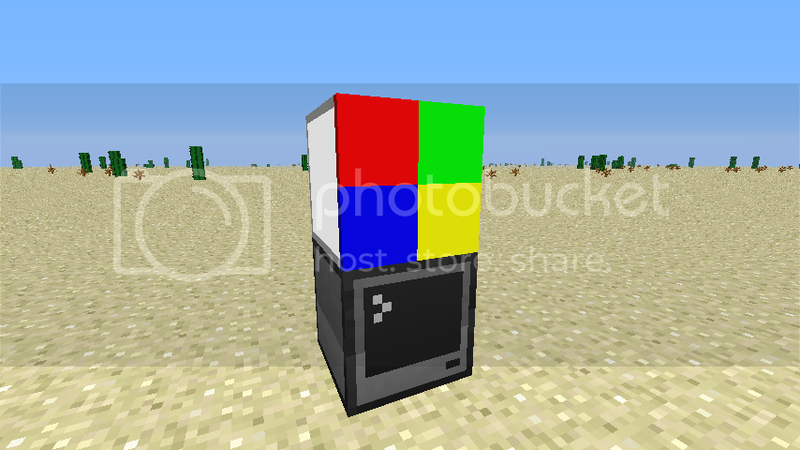 Instead of using some weirdo mod to do it, this easily can by writing a simple program.